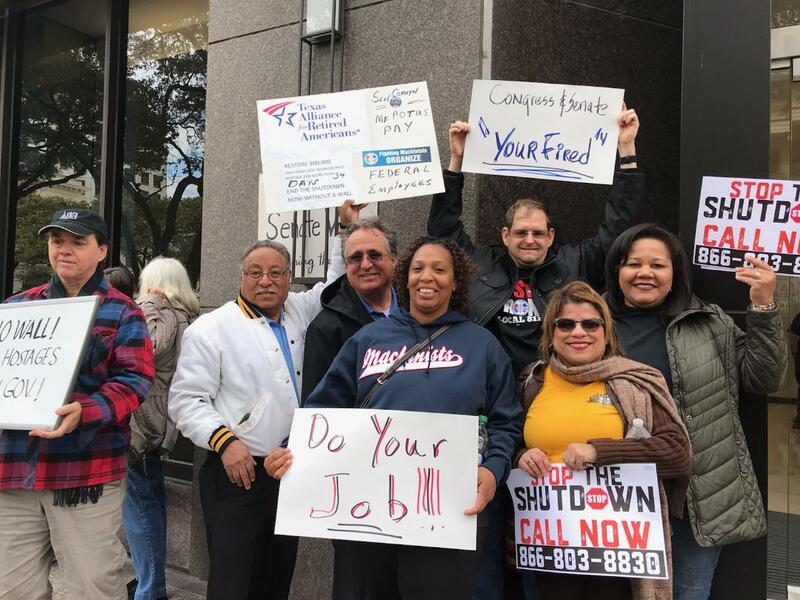 Protestors were join by TSA Agents, Federal Prison Guards who expressed gratitude to see the support of other labor union groups. 2018 Local Lodge Women's Committee Scholarship Winner Denis Lyttle daughter of member Egon Lyttle. Also picture Women's Committee members Jacqueline Golphin, Lal Kesh, Sarah Monderoy Garcia, Charlotte Lazard and Vice President David Towe. 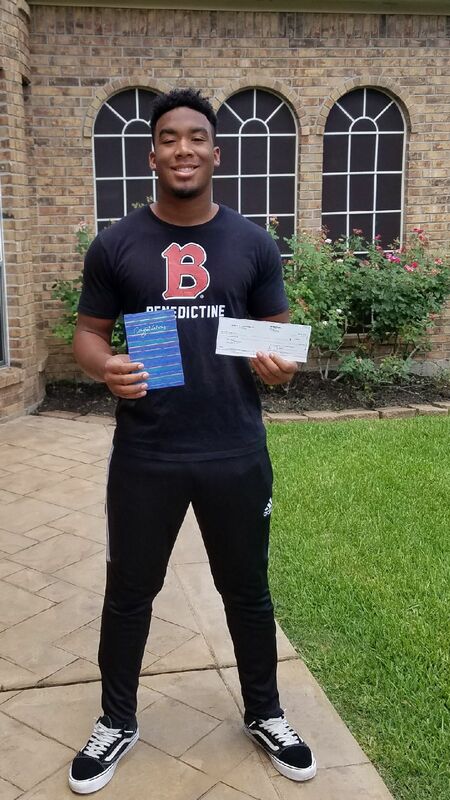 2018 Local Lodge 811 Human Right's Committee Scholarship winner Braxton White, Son of 811 member Leroy Taylor. 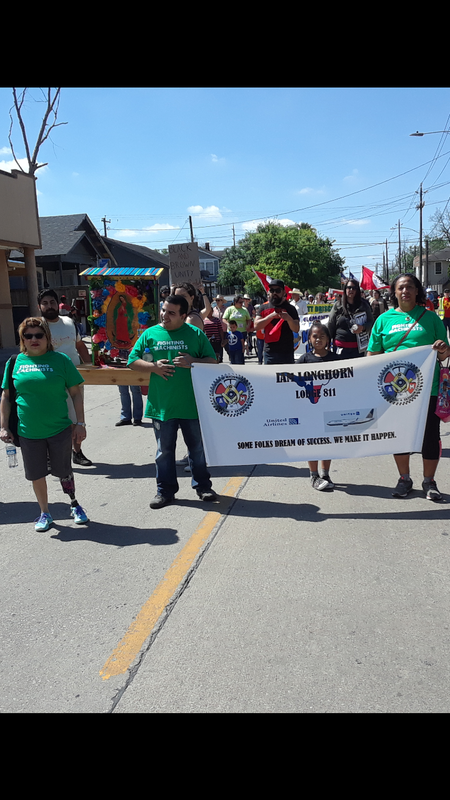 Remembering the LEGACY OF Dr. Martin Luther King Jr.
On Saturday March 31st members of Houston Texas Local Lodge 811 and 2198 marched in the Cesar Chavez Parade to honor Cesar Chavez, an American labor leader and civil rights activists. Originally an Mexican American farm worker, Chavez became known for his public relations and nonviolent aggressive tactics which forced growers to recognize the union and address the poor wages, working conditions of 50 000 field workers in California and Florida. 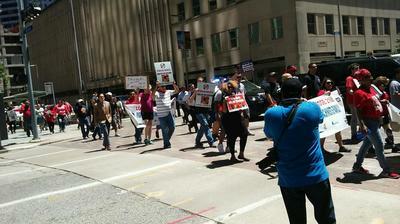 Present at March. Assistant General Chairman Victor Hernandez, 811 members Sarah Monderoy, David Towe, Carlos Ayala, Bruno Periera and 2198 Sister Maria Caban. 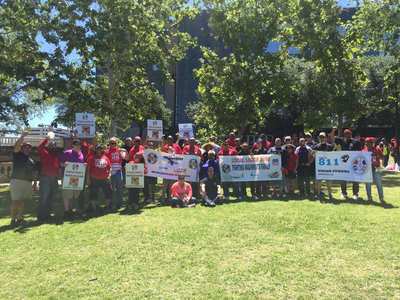 Machinists members from three different lodges, Houston Texas and as far from Tennessee joined by dozens of other unions came together on Saturday September 16th to give back . 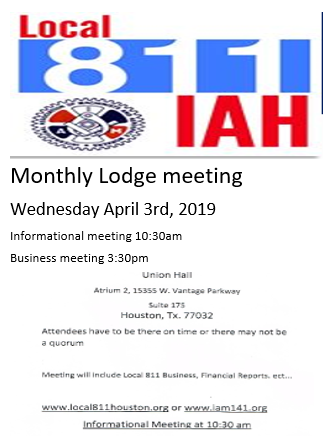 Members from District 711 local lodge 2385 drove hours to Houston to cook and prepare meals to be distributed to centers for displaced residents. IAM Members from Local lodge 811 and 2198 assisted in the delivery of meals to various facilities. Teams dispatched with construction gear, brooms, mops, and masks helped remove debris and clean homes flooded during Hurricane Harvey. Slowly but surely residents are rebuilding and persevering with the help of Unions after the devastating Hurricane Harvey crippled Houston Texas and surrounding areas with over 3 days of nonstop rain, which resulted to major flooding of homes, schools, buildings and infrastructure. Human Rights Committee member Marcus Shelton, Scholarship Winner Janae Jones, member Angela Jones, President of LL811 Leroy Taylor. President of LL811 Leroy Taylor, member Jesus Del Jesus, Scholarship Winner Elvys Del Jesus, Women's Committee members Sarah Monderoy and Nelson Yanes. On Wednesday June 7th at Local lodge 811monthly meeting the Human Rights Committee and Women's Committee announced the 2017 Scholarship Winners. 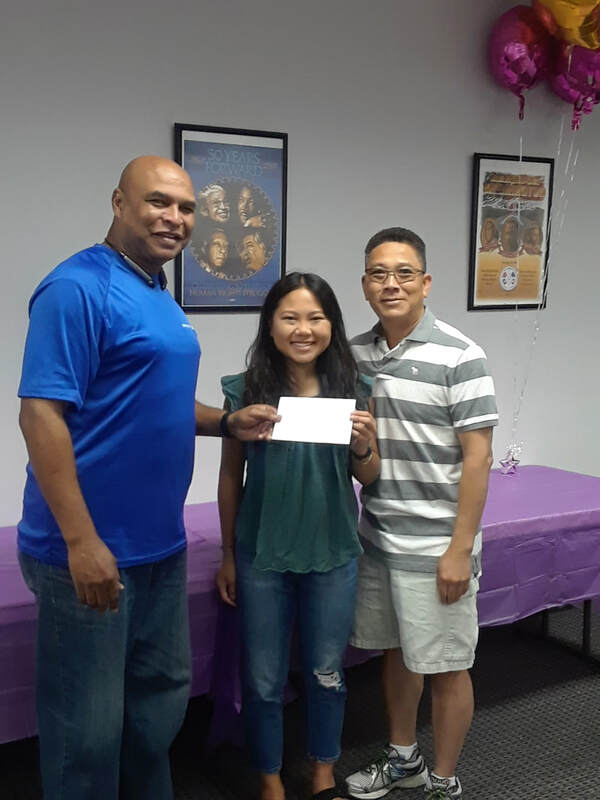 Camryn Ridge daughter of Donovan Ridge and Janae Jones daughter of member Angela Jones were in attendance to receive $1000 Scholarships from the Human Rights Committee. Elvys Del Jesus son of member Jesus Del Jesus and Summyr-Ann Glover daughter of member Freddie Glover were also present to receive the $1000 Women's Committee Scholarships. All winners met the requirements of GPA 3.0 or higher, acceptance letter to trade school or college for fall semester 2017 and wrote essays 1500 words or more on subjects chosen by the committee members. 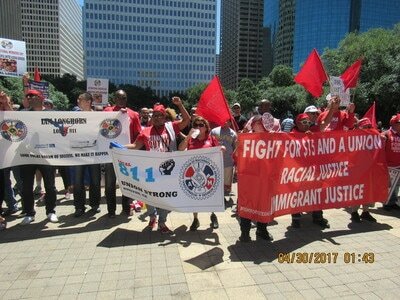 MAY DAY March Houston Texas. 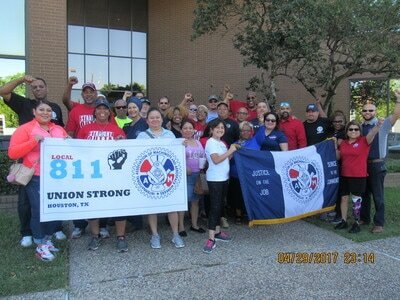 Over 70 Machinists members from San Antonio Texas to Houston Texas representing local lodges 811, 2198 and 15 came together to commemorate May Day. They celebrated and appreciated the strives and accomplishments made over the years in protecting the rights of workers in this country. They were join by hundreds of other union members, activists and constituency groups. May 1st was chosen as the day internationally to commemorate the Haymarket Affair in Chicago when someone bombed a peaceful labor demonstration killing several people . Union workers create safer, cleaner, more stable and fairer workplaces. IAM workers like you have given all American workers better wages, better benefits, better pensions and better job security. Union workers make more money than nonunion workers doing the same jobs. Unions raise total compensation, including both wages and benefits. 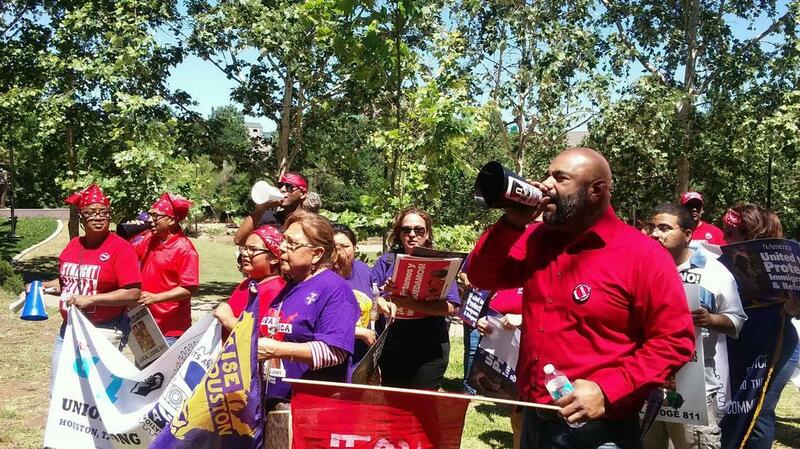 As an IAM worker, you can expect to earn 28% more than nonunion workers. If you include pay plus benefits, an IAM member can expect to earn up to 38% more. Unions raise wages among workers without a college education, thus providing an important pathway to middle class lifestyles for millions of Americans. When unions bring better paychecks to the working class in America, workers are able to spend more of those paychecks in their local economies. Union wages flow into area businesses, making communities stronger, and creating higher demand for more employment. 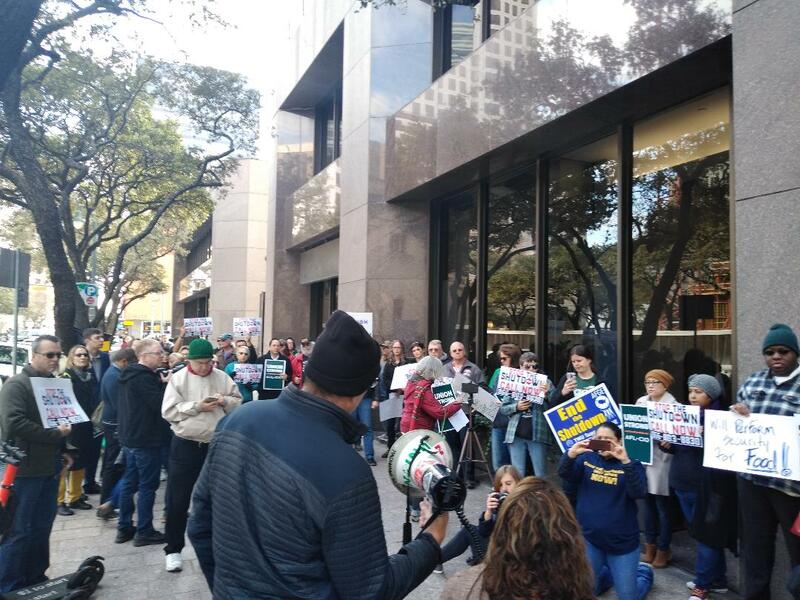 Your union activism puts more money into the hands of blue collar workers, and helps local economies to grow and thrive. Unionized workers are less likely to experience sudden job loss through unfair terminations and workplace accidents. Union workers pay lower health care deductibles and a smaller portion of health care costs. Retired union workers are more likely to retain their health insurance after completing their careers. Employers of union workers pay more into the pensions of workers than nonunion employers. This incentivizes workers to stay with the same company throughout their careers, and promotes a more stable business model. 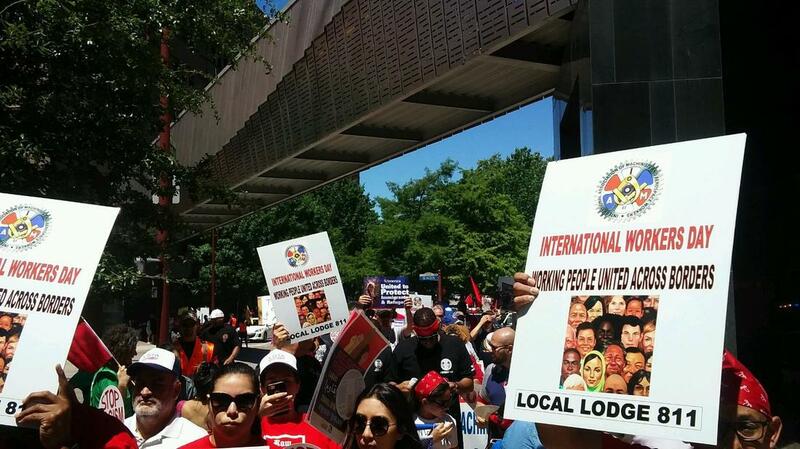 Unionized workers get more vacation time and holiday pay. This is your digital copy of the Contract. Read up on your rights, and help defend them. Knowledge is power. Learn more about the Local 811 Shop Steward Program. 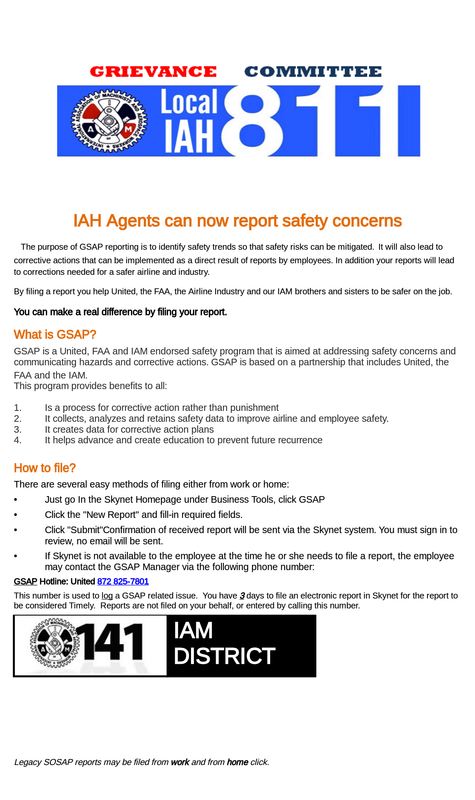 IAH Ramp Virtual Board is on Facebook! This is the best place to ask questions, share ideas with your coworkers, and get involved. ! ! ! ! EAP Peers Are Here Ready to Help YOU ! ! ! ! 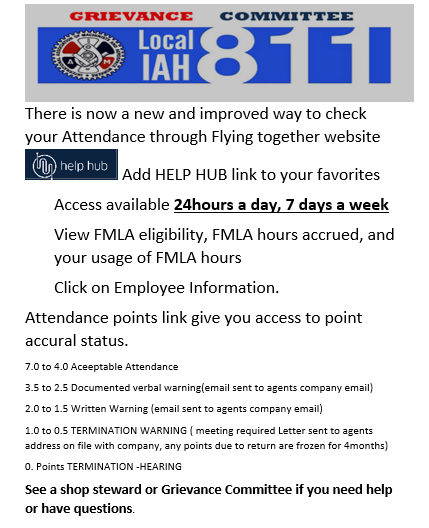 Lodge 811 Trained EAP Peer Pete Tomas along with Regional EAP Coordinator Bahia Wright are available to members when needing assistance. Please feel free to contact them. Members and their families enjoyed a fun filled day at local lodge 811 4th Annual Picnic. 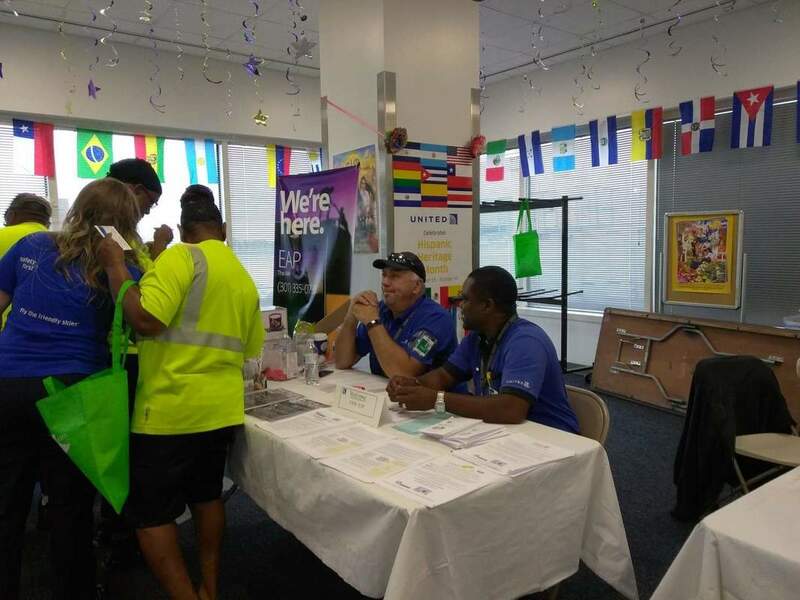 Various activities brought union brothers and sisters together such as Women's Committee Cancer Walk, Health Screenings, Canned Food Drive Donations, face painting, balloon making, bouncing castle for kids and music.